Ayurvedic Astrology and Palmistry: If It’s Not in the Stars, It’s In the Palm of Your Hands! If you’ve always wondered why your mood and body feel different as the year goes on, it could be the effects of the zodiac. The sky above us has traditionally been split up into 12 parts, each with their own sign. At Mahima Center for Wellness, our Ayurveda Astrology Reading will show you how the zodiac is influencing your body’s energy! Give the Gift of Mahima This Holiday Season! The holidays are right around the corner, and it is that time of year once again where you are on the hunt for the perfect gifts for all of your friends and loved ones. 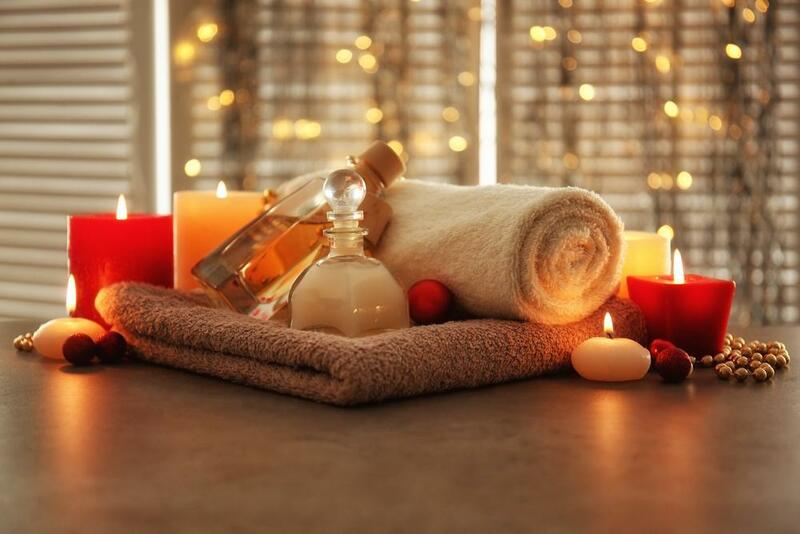 While everyone on your list is sure to have different interests and tastes, there are a few options that are always a great go-to regardless of the individual: Gift Spa Packages from Mahima Center! 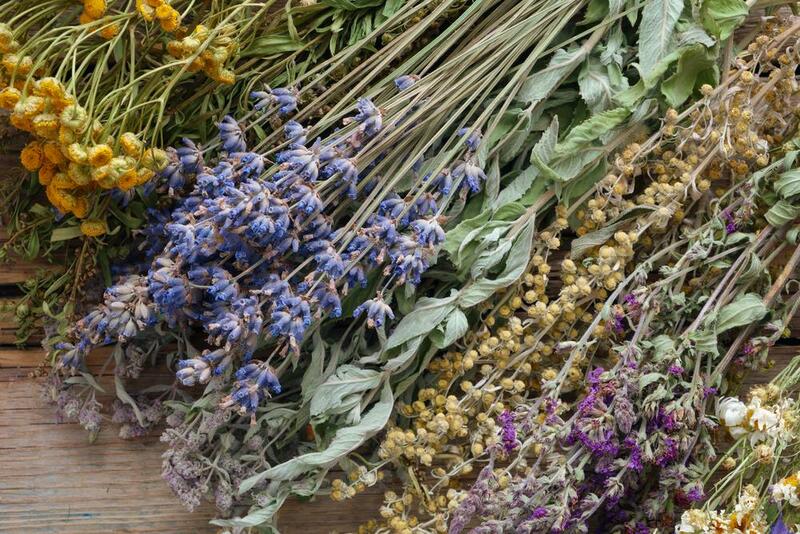 Find out the Powerful Healing Properties Behind Our Amalaki Herbal Medicine! If you are looking for a natural medicine with healing properties, Ayurveda may be the best option for you. For thousands of years, natural herbs and plans have been used to treat various diseases and conditions due to their healing properties. At Mahima Wellness Center, we use these Herbs That Heal the Body to provide a natural and effective solution to any illness or condition that you have. Our Amalaki herbal medicine is one of the formulas we use to accomplish this. If you have any questions, our staff will be happy to answer them for you. 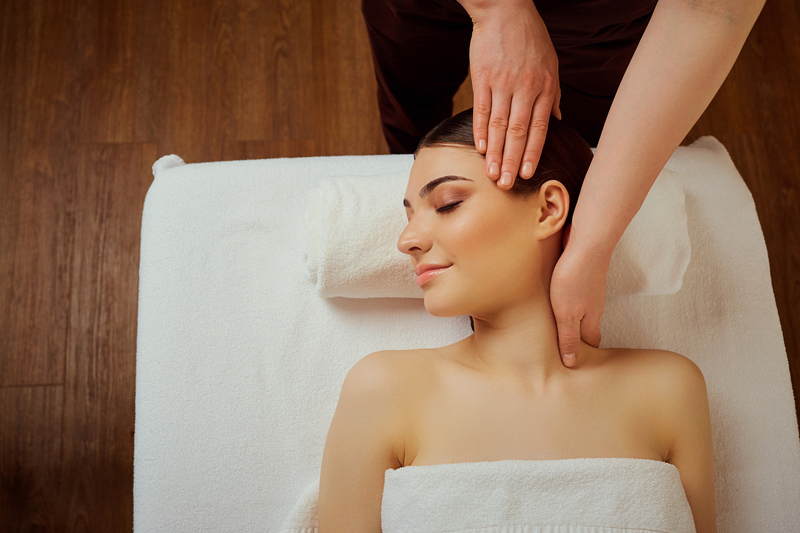 What Are the Benefits of Having a Thai Massage? Everyone needs a good, thorough massage now and then. 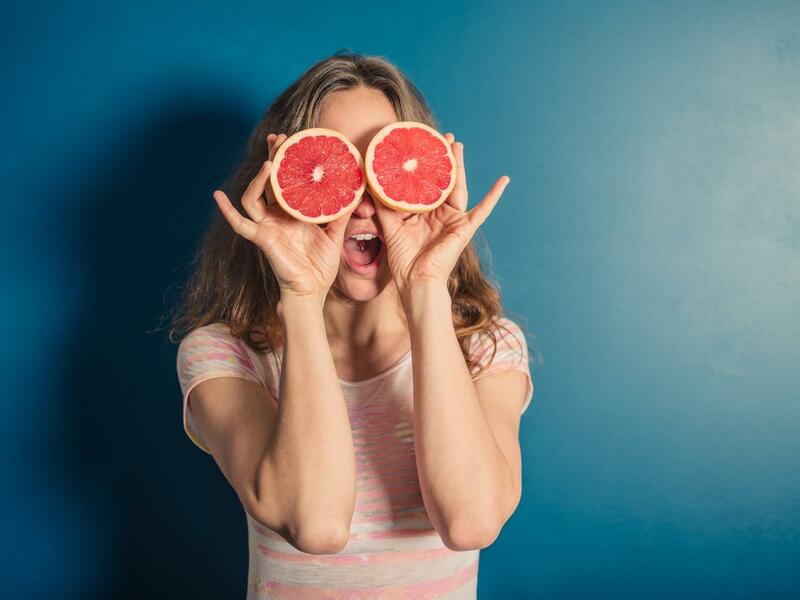 Whether you allow the stress of your daily life to consume you or you happen to be great at stress management, it is essential to take some time to unwind for yourself on a regular basis. 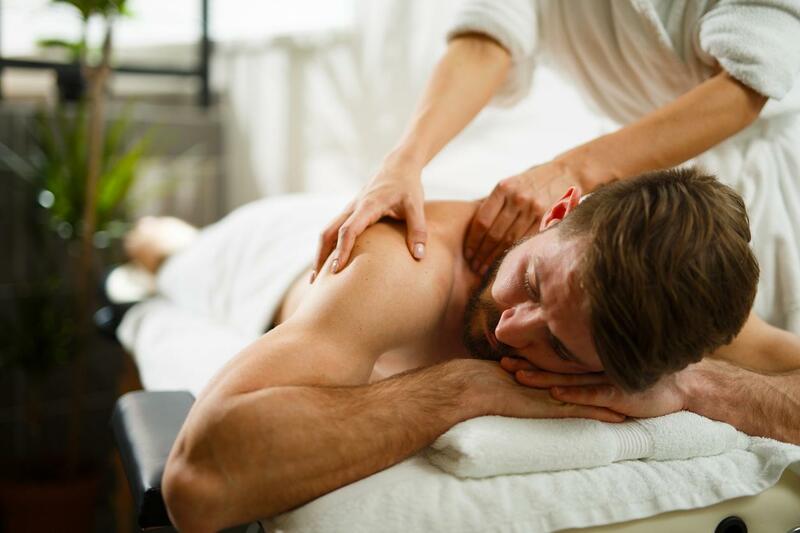 Mahima Wellness Center is a Local Massage Therapist that offers some of the best massage services in the area! What Makes Our Pada Foot Reflexology So Effective? Find Out Now! 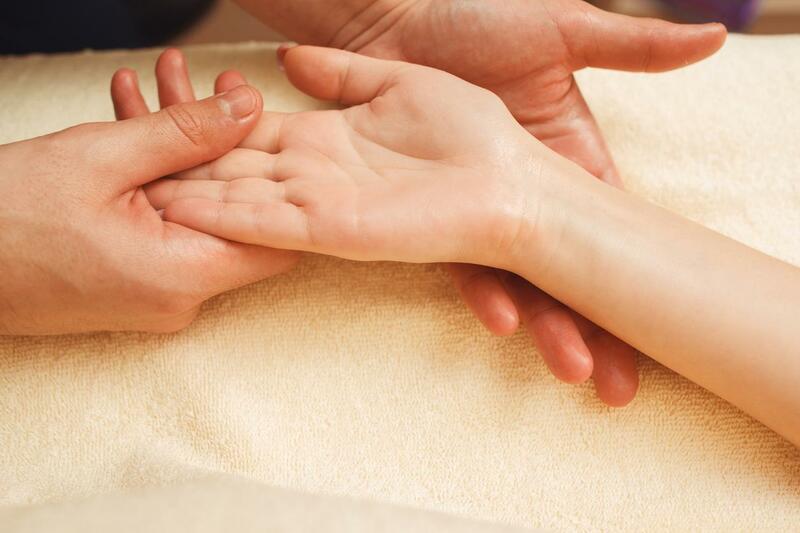 If you are suffering from an ailment such as migraines, sinus issues, sleep troubles, or others that are not being alleviated by traditional medicines, then reflexology may be for you. For centuries it has been believed that specific reflex points on the foot correspond to different areas of the body. For example, the toes correspond to the sinus and the heel corresponds to the pelvis. At Mahima Wellness Center, our Pada Reflexology for Feet has many benefits for your body and relaxes the mind. 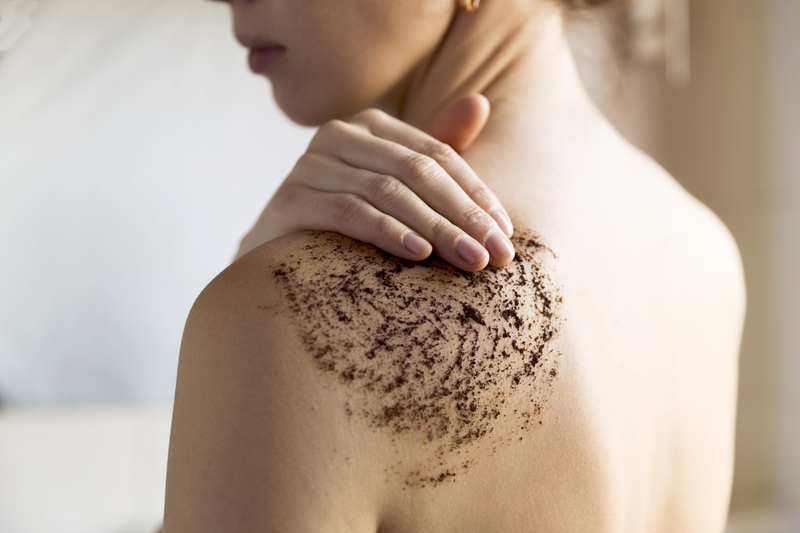 This ancient treatment has been around for centuries, so we know just how effective it is!